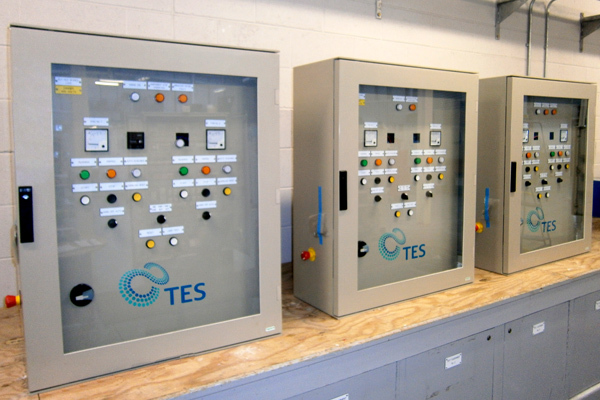 TES have serviced Water Utility Clients throughout Ireland, UK and internationally for many years. 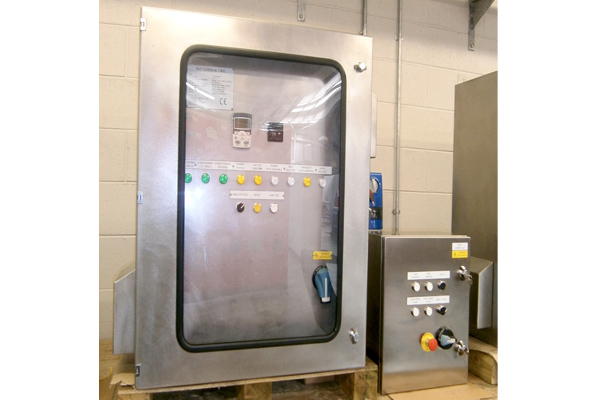 As a result we are highly experienced in producing Screening MCCs which perfectly meet project scope having underwent a rigorous testing and commissioning programme. Highly experienced in working with Consultants’ specifications, TES ensures Client requirements are met and often exceeded.